1-2 Days delivery time (14h average). Works on ANY iOS firmware version. 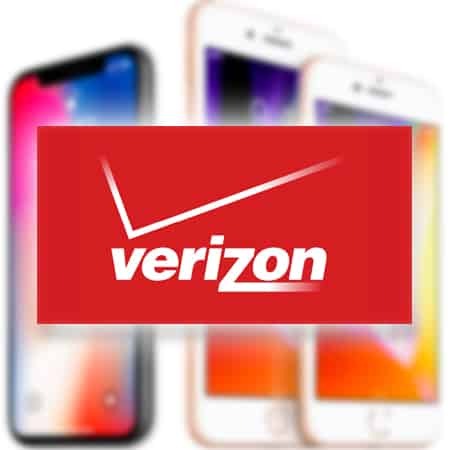 Works ANY Vivo Brazil iPhone model. 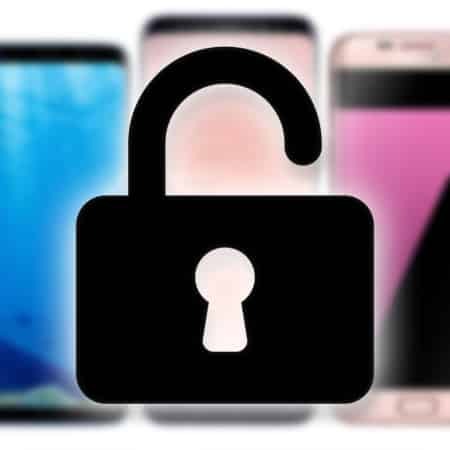 Wondering how to Unlock Vivo iPhone X/8/7/6S/6/SE/5S/5C/5/4S? Good news. Finally, we can unlock all iPhone models running on Brazil Vivo network. Previously, we weren’t able to provide this service due to a few issues but now we’ve sorted out everything. 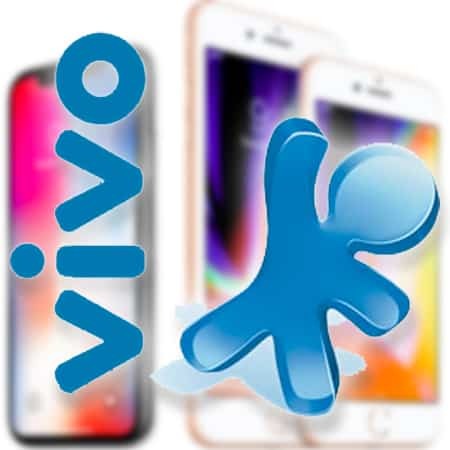 We can, in a few hours, easily and permanently unlock Vivo Brazil iPhone for any SIM card. There is nothing that users have to worry about because we handle the entire process for everyone. 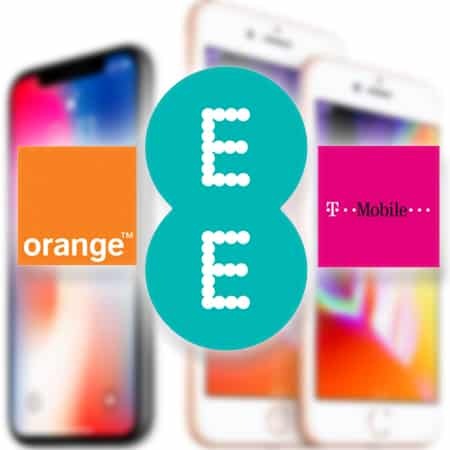 All you’re required to do is send us IMEI number. Dial *#06# from your device and you’ll see it. 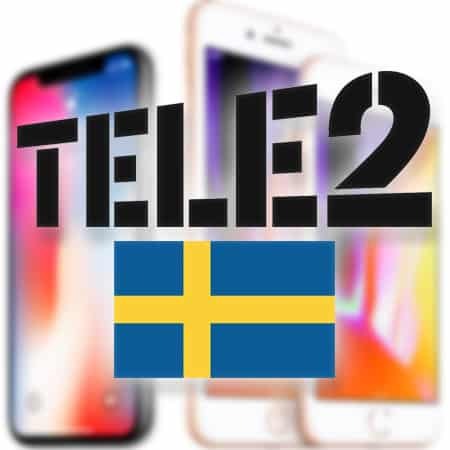 After you enter your IMEI number in our order form, you have to choose your iPhone model. 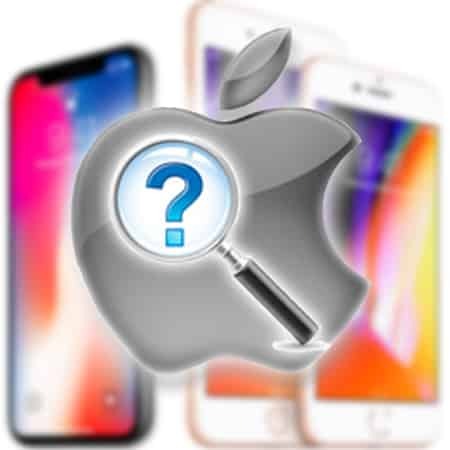 Our experts will then whitelist your Brazil Vivo IMEI number in Apple’s activation database. Then you’re going to receive an email with this subject line: Congratulations! 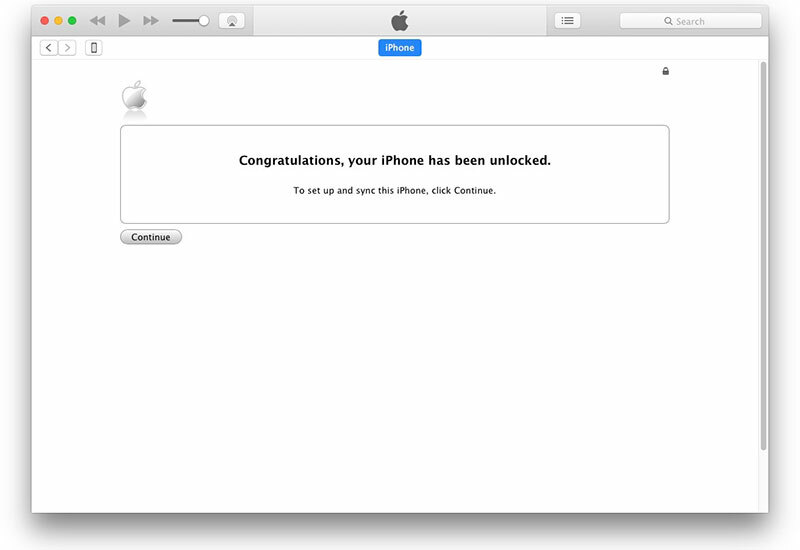 Your iPhone has been unlocked! This will be sent to you by our automated system after your IMEI number has been whitelisted (i.e. Vivo Brazil iPhone). The wait will be finished once the email appears in your mailing box. 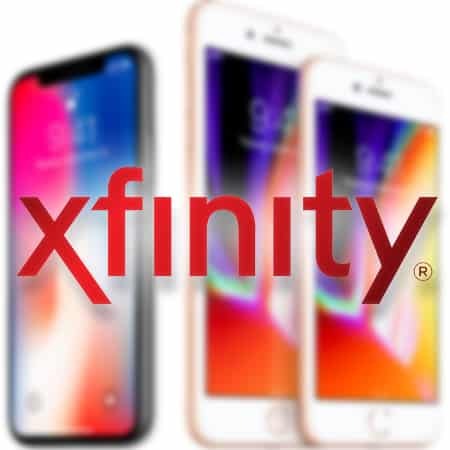 After that, you have to connect your iPhone to a Mac or PC with iTunes installed on it or you can connect it to a WiFi network. 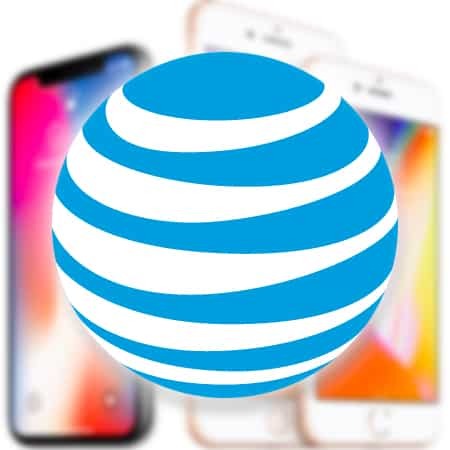 Once the connection is formed on the web, your iPhone will be unlocked and you’ll be able to use it on any carrier network worldwide with zero instructions. 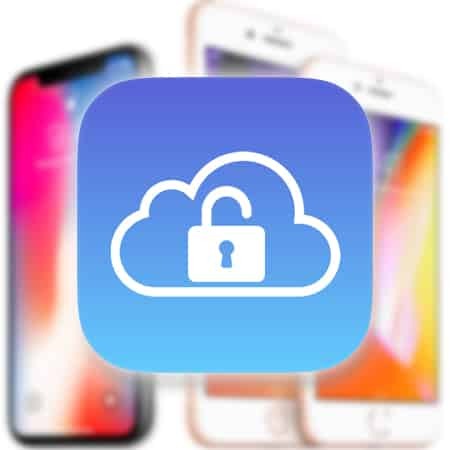 Unlocking Vivo iPhone is simple and easy with the following steps. Dial *#06# from iPhone to receive IMEI number. Or tap the “i” button on your device to see IMEI number if the iPhone isn’t activated. 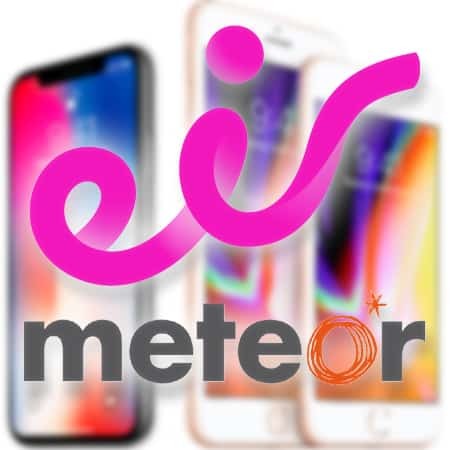 In case you can’t discover IMEI number, check out our guide. 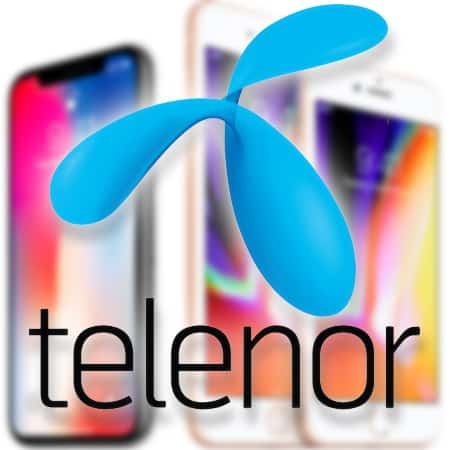 Choose iPhone model and enter IMEI and click “Unlock Now” button. Wait a while. We will send an email, once the device is unlocked. Then just connect to iTunes or a WiFi network. 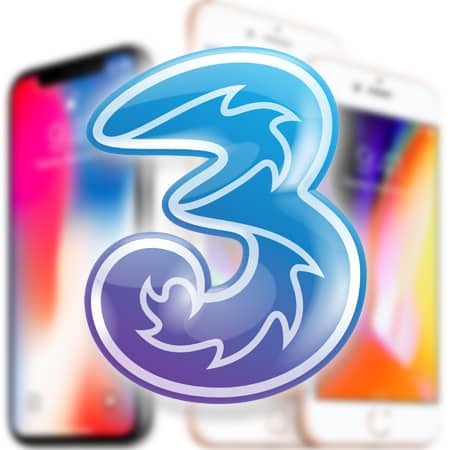 Now you’ll have the freedom to use iPhone on any network and any SIM card in the world because it is now factory unlocked. 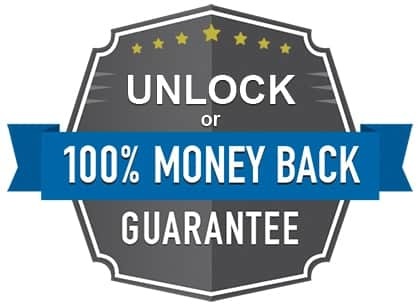 UnlockBoot.com provides 100% guarantee that this Brazil Vivo unlock works perfectly and the device is unlocked forever. 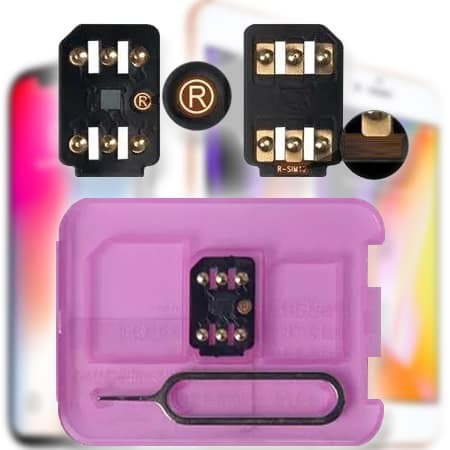 Also, the device can be updated to the latest iOS version and it isn’t unlocked again because in Apple’s database it is stored as “Factory unlocked” forever.